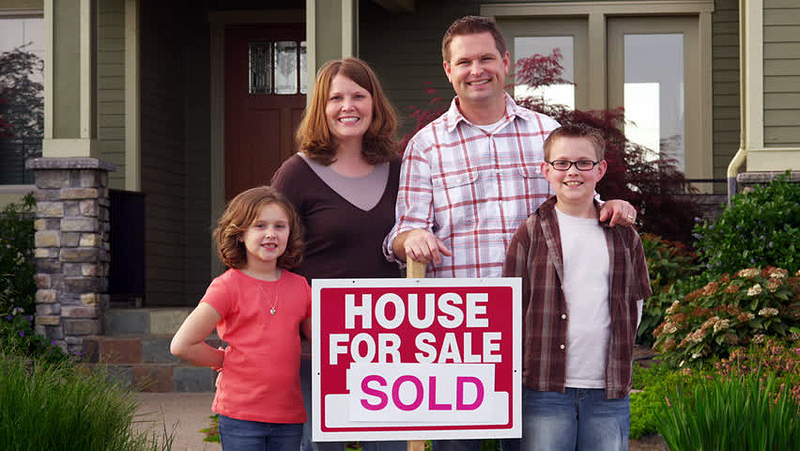 SaltLakeHouseBuyer.com is a company that helps homeowners in Salt Lake City, Utah, sell their properties fast. We are not real estate agents who charge commissions. We can pay all cash, handle all of the paperwork, make all the arrangements and close within a few days. We even cover the closing costs for you. You’ll get a quick house sale with no hassles, so you can put your worries behind you. After you fill out the fast cash offer form, you’re able to accept or reject our offer with no obligation to anything or anyone. We close fast, and we’ll get you the cash fast. Avenues, Ball Park, Bonneville Hills, Capitol Hill, Central City, Downtown, Eastside, East Bench, East Liberty Park, Fairpark, Federal Heights, Foothill/Sunnyside, Gilmer Park, Glendale, Jordan Meadows, Liberty-Wells, Poplar Grove, Rose Park, Sugar House, University, Wasatch Hollow, Westpointe, Yalecrest. • Are you having trouble getting leads? • Has the bank been calling you non-stop? • Do you have a sick parent? • Have you recently become disabled? 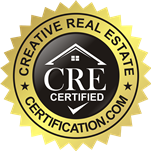 • Did you inherit a property you never wanted? • Are you tired of being a landlord? • Does your home need more repairs than its worth?